Blanche McIntyre is an award-winning director. Here Paul Levy talks to her about the “scary” prospect of directing the work of Tom Stoppard. We are taken into the rehearsal room through Blanche’s description of the process of lifting a work off the page by a writer who has been called “one of the greatest of the present”. 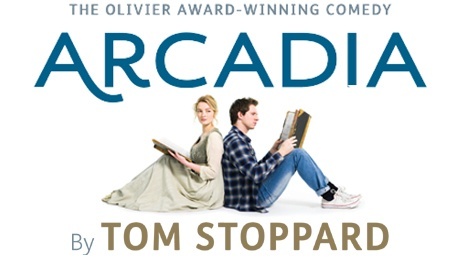 Arcadia first premiered at the National Theatre and comes to the Theatre Royal Brighton. This entry was posted on Friday, January 30th, 2015 at 4:43 pm and is filed under Audio Interviews, UK Theatre Interviews. You can follow any responses to this entry through the RSS 2.0 feed. Both comments and pings are currently closed.